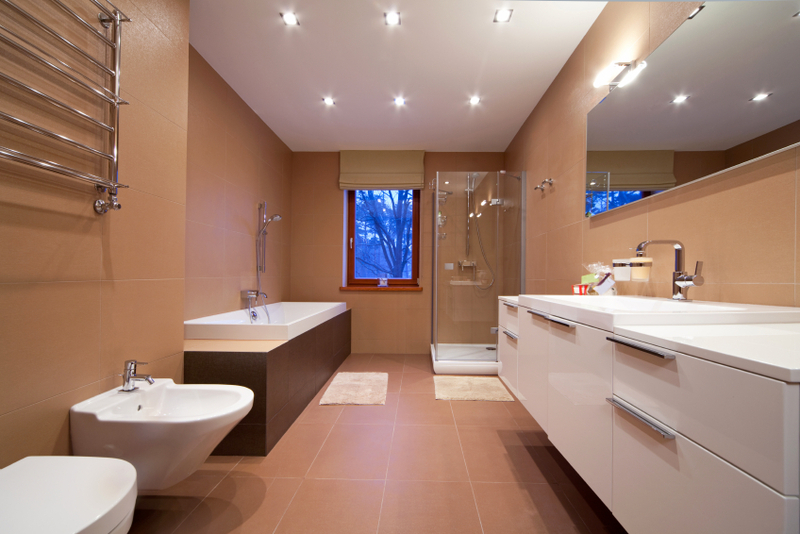 Putting in action your bathroom Renovation ideas and turning them into a beautiful and stylish result. So, you’re lying there in the bath one night, up to your chin in bubbles, idly sipping away at a glass of vino, twiddling the taps expertly with your toes to add a slosh of extra hot water, and you notice IT! Why have you never seen it before, you ask yourself? How long has it been there? You suddenly go cold and then hot as you flush with embarrassment at the thought of how many guests have, while taking advantage of the facilities, seen it and were too embarrassed to say anything? Whatever your ‘it’ is we can fix it or, if you’re looking for a complete change, turn your bathroom into a candidate for the cover of Australia’s best home and décor magazine. Our 15 years of experience give us the edge in the greater Sydney metropolitan area with quick, honest and reliable service. 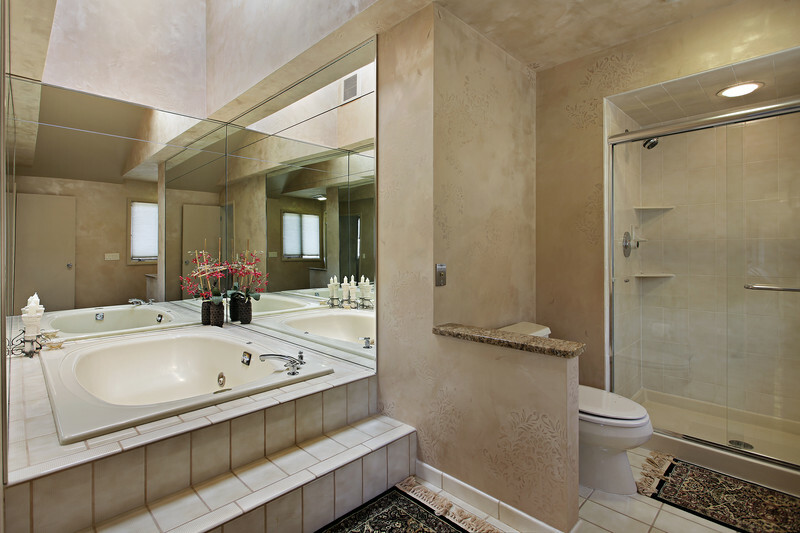 We can take your bathroom from old and tired to the best room in the house. Each bathroom is tackled with the same professional attention to detail, through Project Management, Design and Development. You may simply have a leaking shower due to faulty installation and general wear and tear. 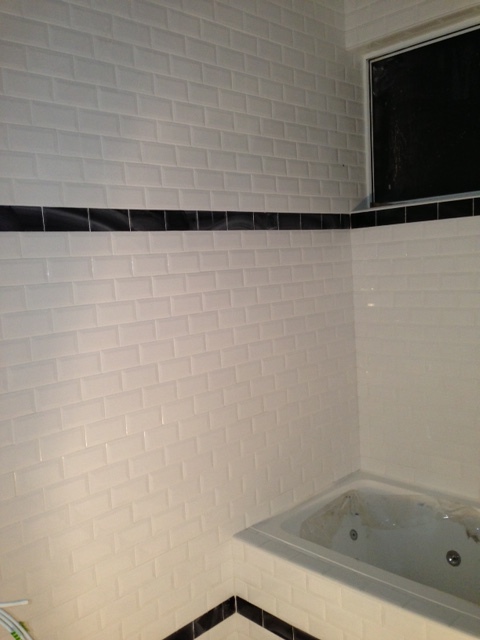 It may be your shower screen, the tiles or the waterproofing membrane was incorrectly installed. If they’re fine then it could be cracked pipes, leaking taps or faulty shower screen silicone. We guarantee to find the root of the problem and fix it. If you want something completely new and exciting, we will create the perfect bathroom for the space available, the style of your home and your lifestyle. Your individual taste, needs and budget are of primary importance and we work with you to create the best little room in the house. It doesn’t matter if your bathroom is in a small apartment, a large home or even an industrial environment – we’ve designed and installed bathrooms in them all. Once the concept is finalised the heavy work begins. The demolition happens only when we’re ready to begin installing the new items. Stage 2: The new bathroom wall lining, we ensure it rises to the height at which the new wall tiles will go. If a new ceiling and cornice is going in we do that here as well. In all bathrooms one of the most important features is the waterproofing for the shower, the bathroom floor and the walls. At TJN Construction Group we do everything to the highest Australian standards. 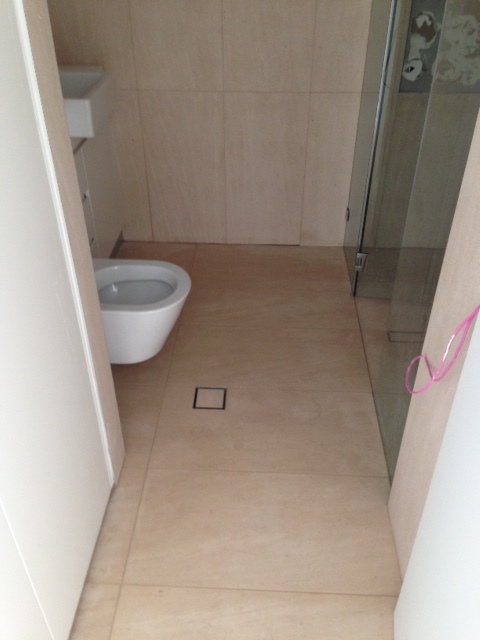 Then the tiles go in: Shower, skirting, floor and walls, swiftly followed by the plumbing and electrical requirements: lights, power points and heated rails. The shower, bath and vanity are installed. And as you can’t use them without taps we install those next along with the soap, toilet paper and hand towel holders. All it needs now is your favourite fluffy towels.